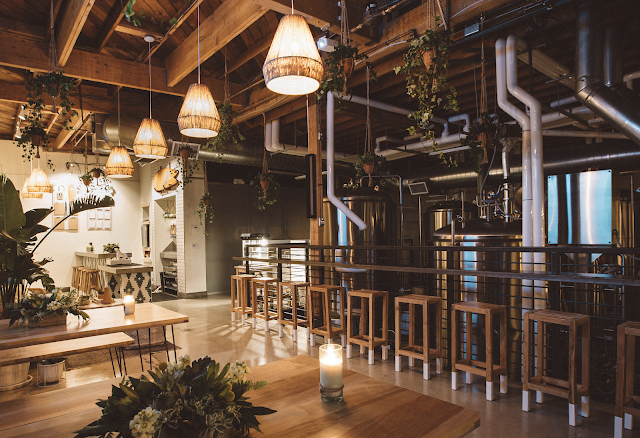 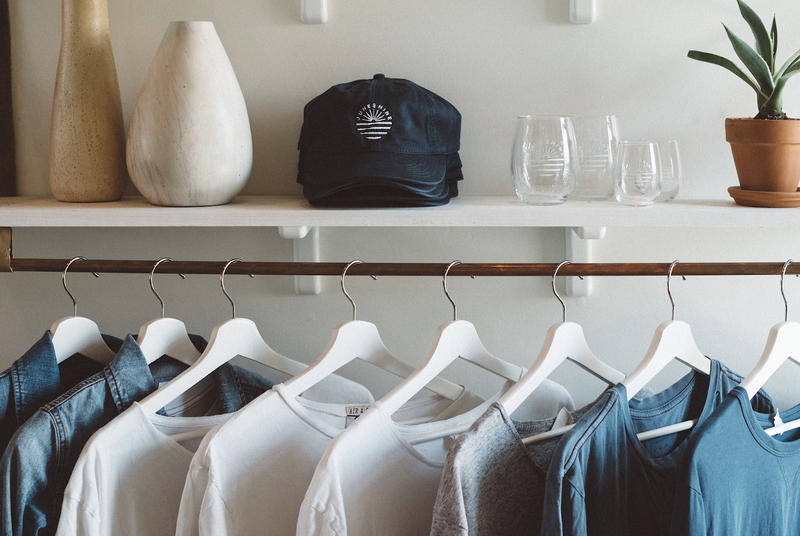 Opening in the unit left dormant by the departure of San Diego Brewing Company within North Park's CRAFT by Brewery Igniter is Juneshine, an organic kombucha fermenter and bar that follows the Saint Archer model of using action sports ambassadors to help cultivate an online following. 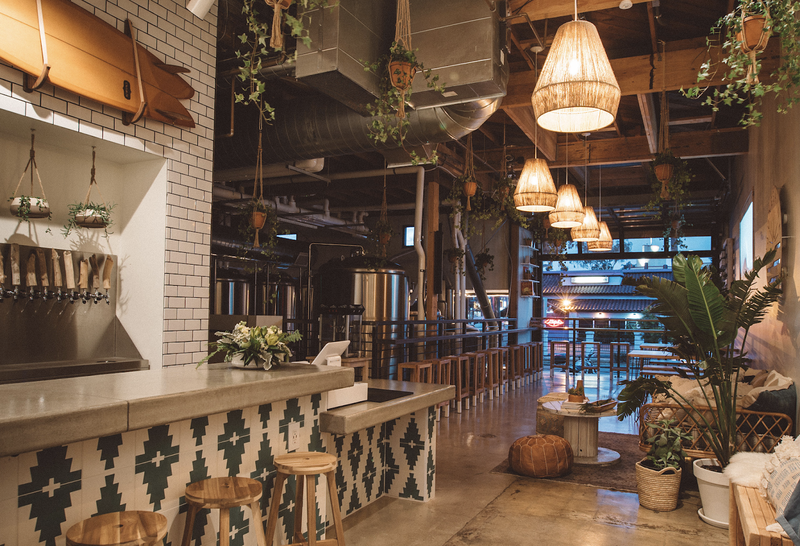 From Gregory Serrao & Forrest Dein, Juneshine was founded out of a desire to create a transparent alcohol brand that caters to a healthy and active lifestyle. 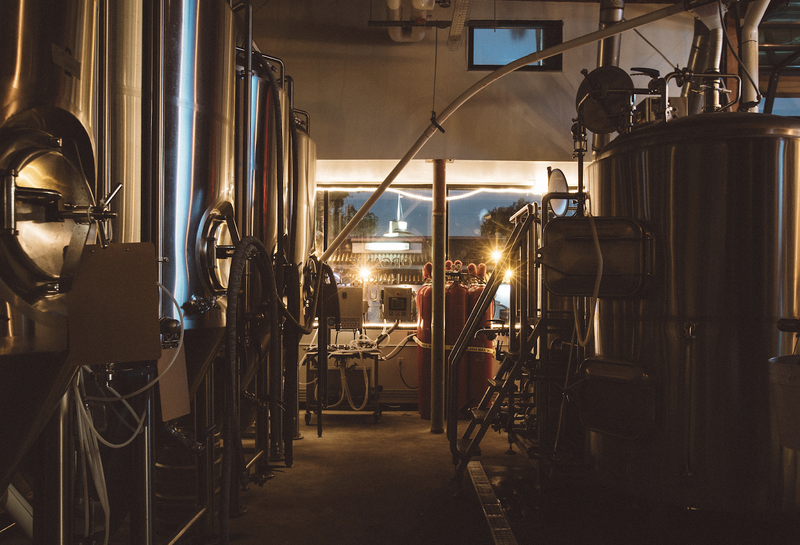 The company is closely mimicking the marketing plan that Saint Archer Brewing used which resulted in the brewery being purchased by MillerCoors for nearly $100 million in a two year run. Like Saint Archer, Juneshine has recruited a team of professional surfers, skiers, adventurers, artists, and creatives to be "brand ambassadors" of the company, which should help boost social media growth and overall valuation. 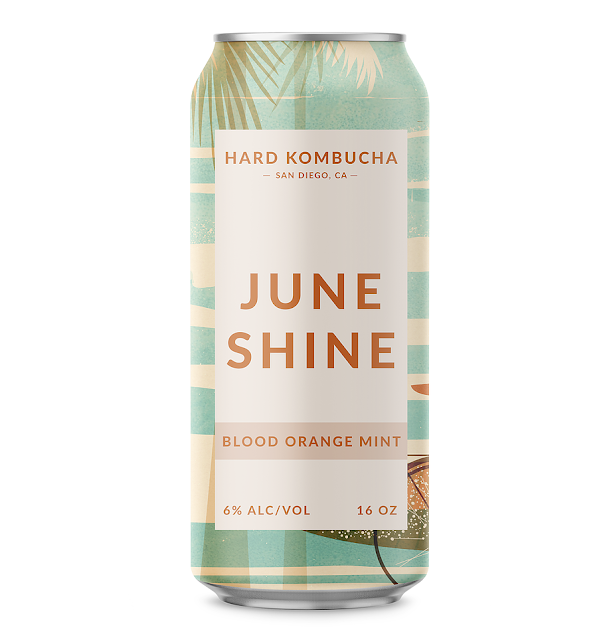 Juneshine will open on Friday, June 1 and offer an array of hard jun (honey) kombucha brewed by director of brewing operation Joshua Makler, who was previously a lead brewer at South San Diego County's Boochcraft hard kombucha. The kombucha varieties will be brewed with green tea, organic ingredients, and honey so that no sugar is added. Clocking in at around 6% alcohol by volume, roll out flavors include honey ginger lemon and blood orange mint. 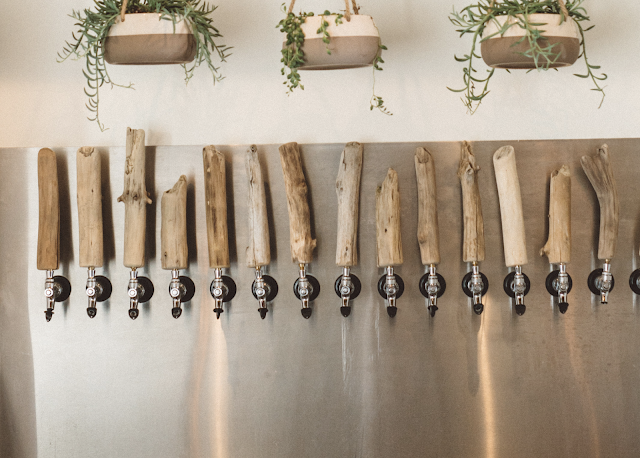 Kombucha will be available for onsite consumption or takeaway. 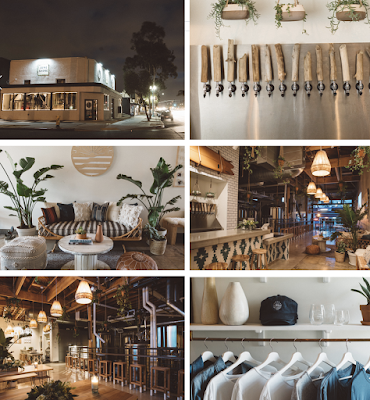 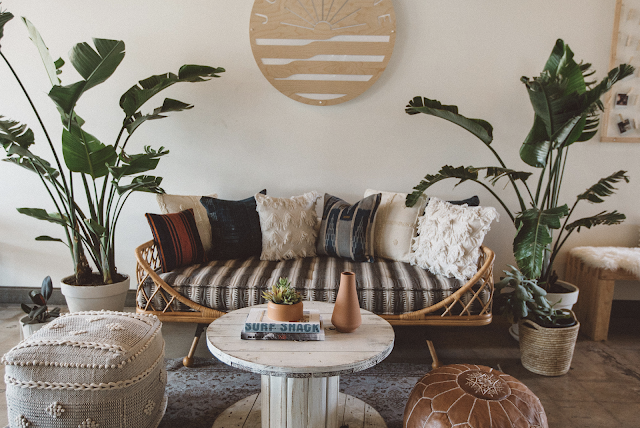 The bar, lounge and tasting room is beautifully designed with a BOHO motif by Katie Gebhardt of San Diego-based Solstice Interiors. 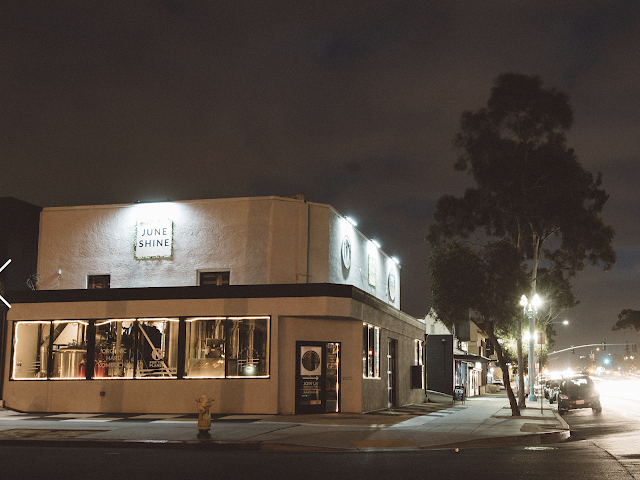 Juneshine is located at 3052 El Cajon Boulevard, Suite A, within the Brewery Igniter building in North Park. For more information, visit juneshine.co and check out photos of the space below.